Continuous monitoring of growth and storage conditions guarantees productive agriculture. IoLiving produces real-time data in authentic environments and the data transfer solution then transfers it reliably also in challenging conditions. IoLiving has developed a solution to increase the productivity and efficiency of agricultural production. When data such as temperature, soil humidity and carbon dioxide concentration can be measured in the real growing environment in real time, the producers are able to direct their actions during the growing period, as well as during storage and transport. 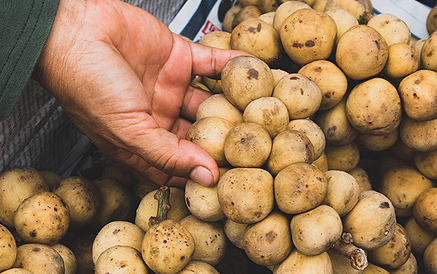 IoLiving’s Smart Potato solution has revolutionised potato farming. The smart device continuously collects measurement data from the potato farming environment, as well as transport and storage conditions, and sends it to a cloud service where the data is easy to analyse and report. 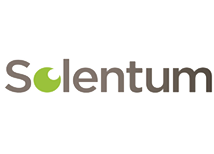 Solentum supplies progressive solutions to improve the productivity of farming Solentum and ioLiving have developed a solution to increase the productivity and quality of farming.